Stephanie Shi is a junior studying Computer Science and Statistics in the Jerome Fisher Program in Management and Technology. Stephanie is a TA for CIS 160, one of Penn’s introductory computer science classes, and the Education Chair for Hack4Impact. 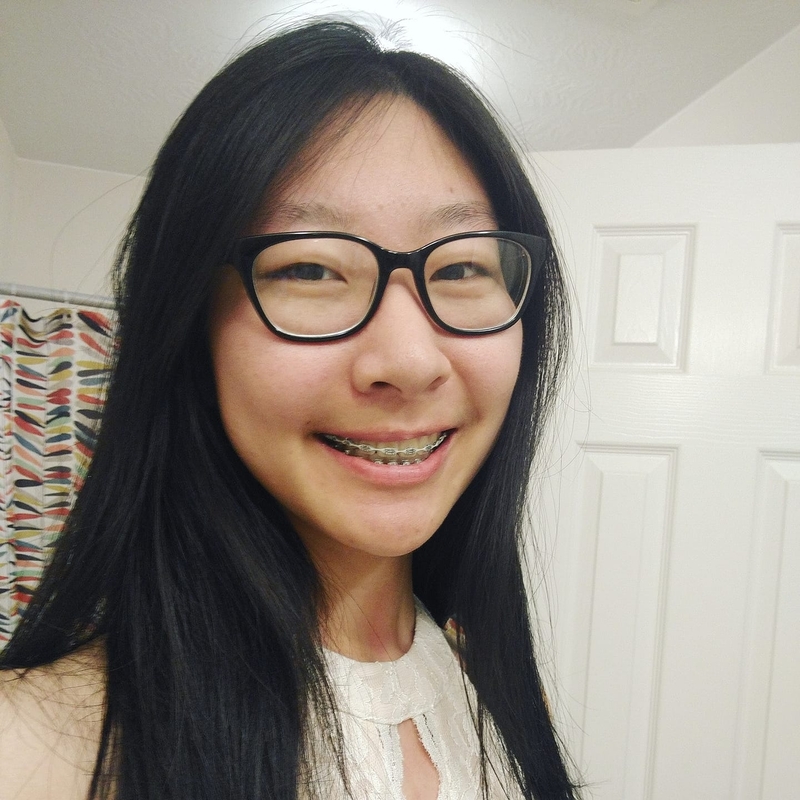 Stephanie is passionate about design, math, and instant ramen. 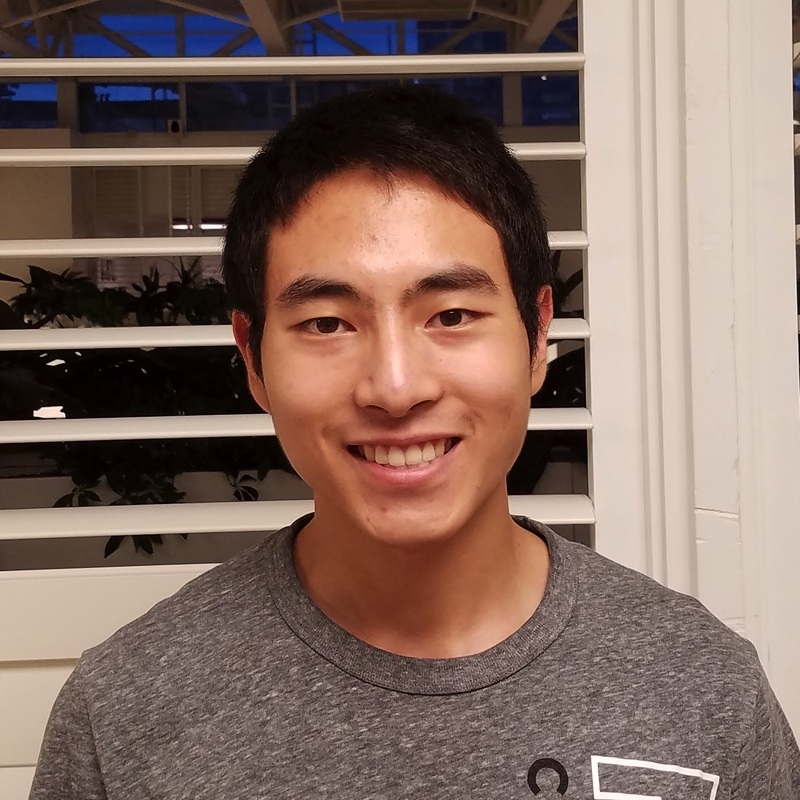 Brandon Lin is a junior studying computer science and data science in SEAS. He likes coding in Python and learning about mathematics and enjoys solving Rubik's Cubes, singing & playing music, and making origami. 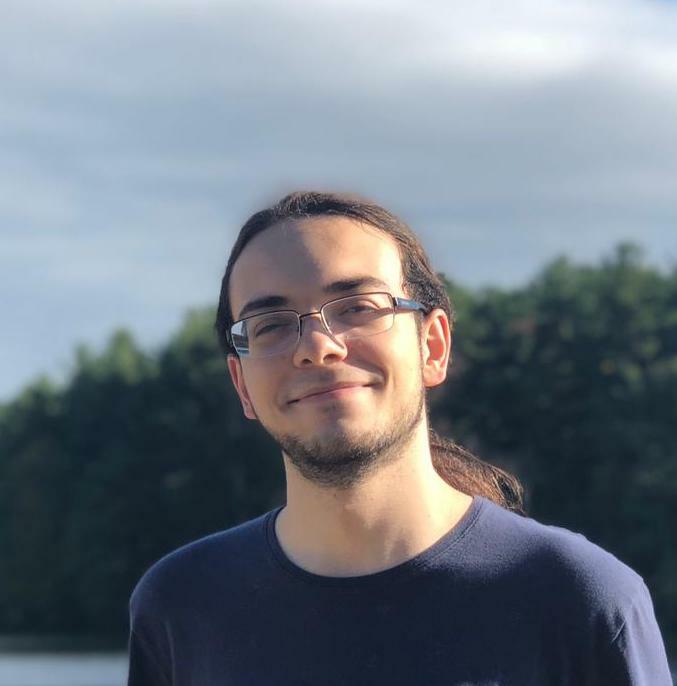 Pedro Sacramento is currently a sophomore studying math and computer science in SEAS. His favorite programming language is C++ (by far), he likes reading, cats and watching tons of YouTube videos. 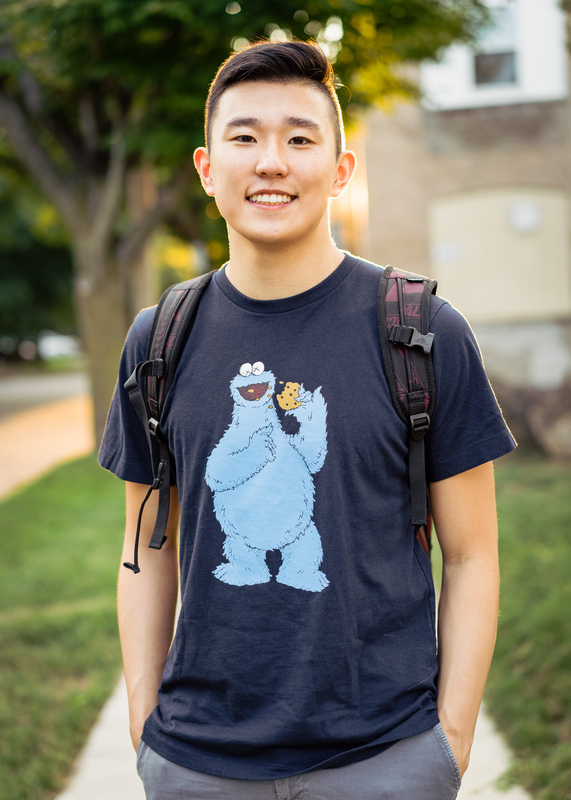 James Hu is a sophomore studying Computer Science with minors in Mathematics and Statistics. He's on the Penn rugby team, and he also enjoys camping, skateboarding, and playing video games with friends. 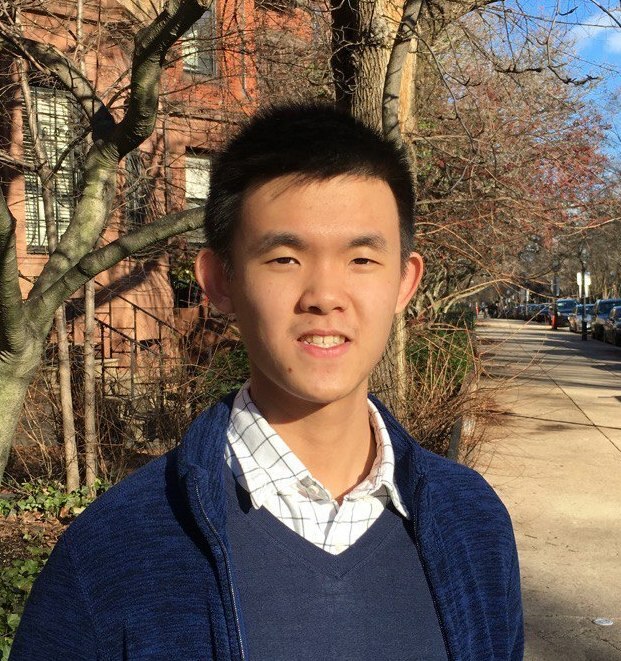 Tien Pham is a freshman enrolled in the Penn Computer and Cognitive Science: Artificial Intelligence program. He moved from Vietnam at the age of five and attended Emmaus High School. Throughout his four years there, he participated in a multitude of programming contests. This is his first year on the PClassic organizing team. 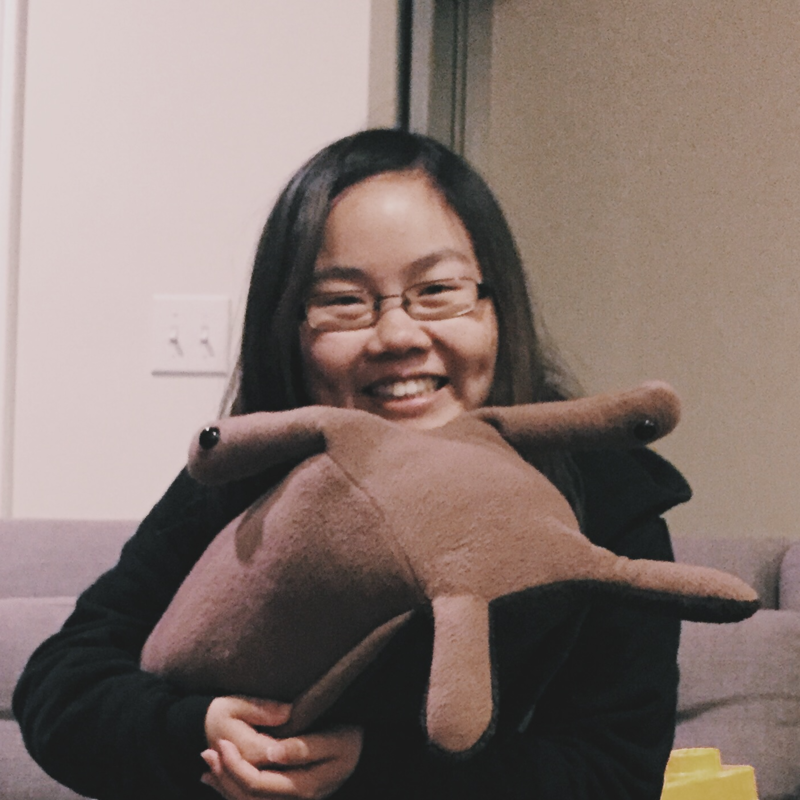 Yingxuan Eng is a freshman studying computer science in SEAS. 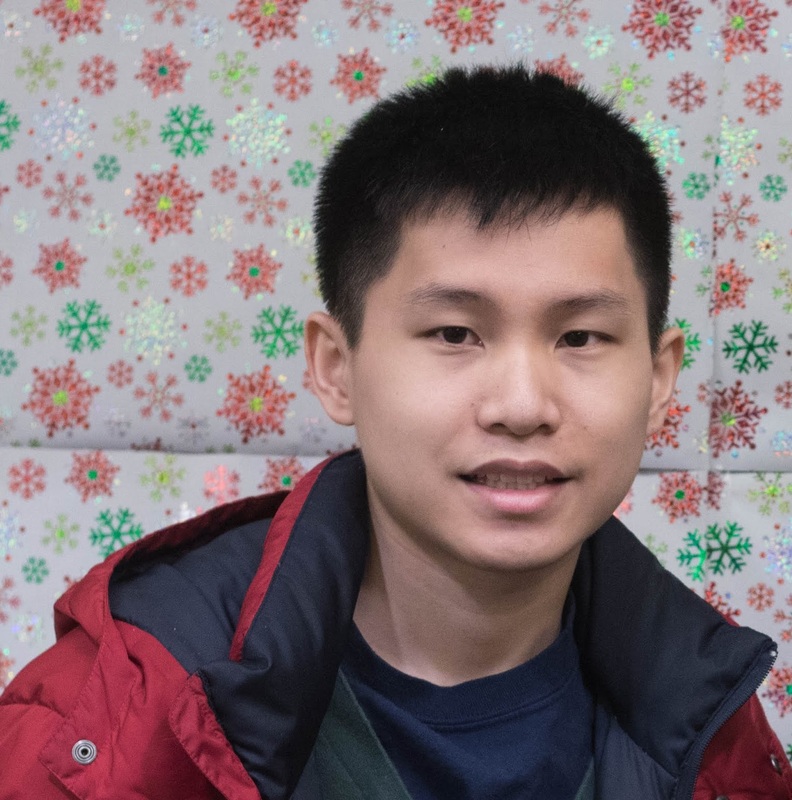 He enjoys mathematics as well as writing code to solve problems from various disciplines. In his free time, he likes to read, binge-watch TV series, and play Smash. 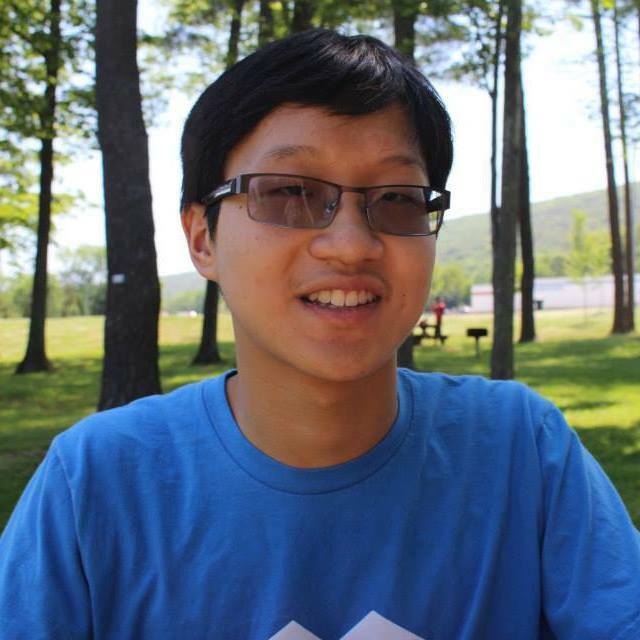 Roger Zhang is a senior studying computer science. He likes to use the computer science knowledge he learns from the classroom to make really useless programs with Java and Python. Outside of programming, he enjoys playing guitar hero and hanging out with friends. 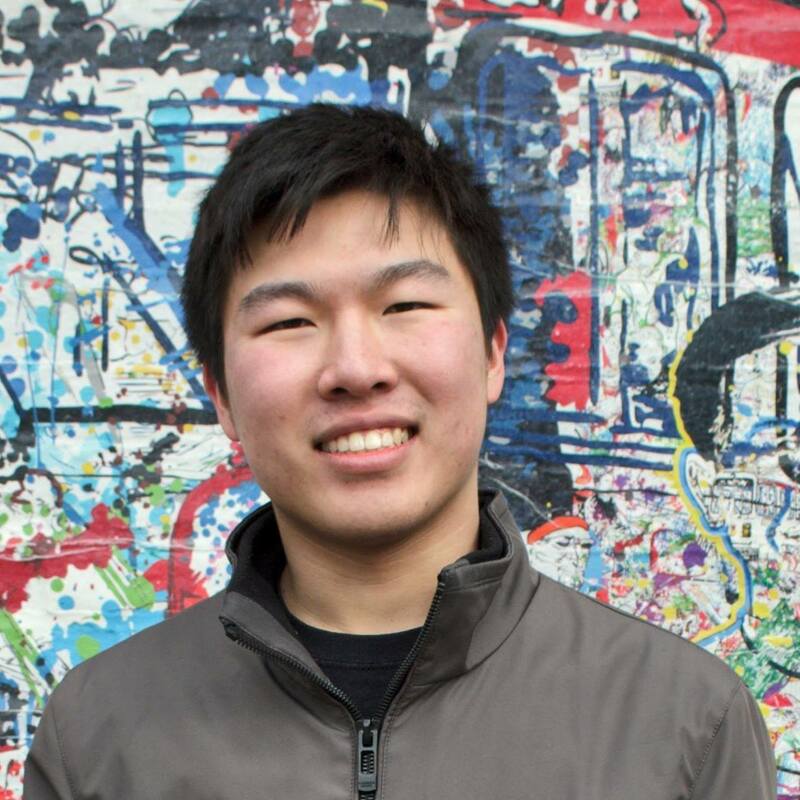 Erik Zhao is a junior studying computer science and robotics in SEAS. In his free time, he enjoys ice skating, crosswording, and playing strategy games.